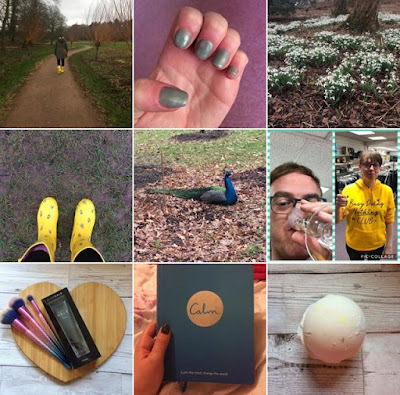 Lately Instagram has been diabolical for likes etc which is annoying but then this blog post idea came to me and I realised numbers don't actually matter. I'm currently writing this while watching the first Paddington film so cute! Anyway I've had my blog since 2014 and I don't have a huge following on all social media, my point is numbers don't matter as long as you enjoy blogging and writing content. 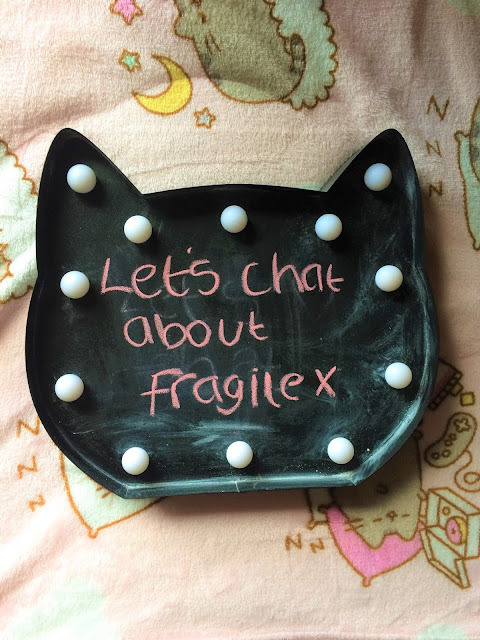 I've come to realise that numbers don't matter and I blog because I enjoy writing content, planning posts and sharing my thoughts online. 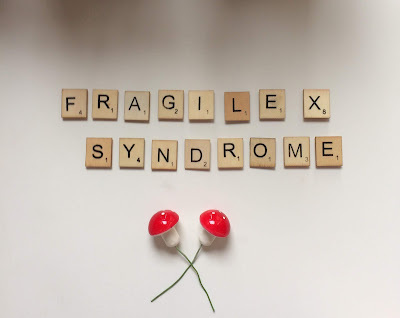 I have written many posts from beauty, life updates and I've also shared my struggles and experiences with my disability Fragile X. When you think about how many followers we all have, we don't know them,well I don't really know mine and I've not made friends. There's so many spam accounts on Instagram and I only follow accounts that are of interest to me, because we can't follow everyone and it would be silly to follow for the sake of it. Twitter is kind of the same I only follow people who are of interest and most people do the follow,unfollow malarkey. It really doesn't matter if you have 10 followers, or 100 or more as long what you do makes you happy numbers are just a bonus. We all need to stop worrying about numbers,followers, who follows who,who doesn't etc just keep doing what makes you happy!. Thank you for checking out my post :) I agree we definitely need to concentrate on what really makes us happy!.